Halloween is fast approching and you have yet to have found a great costume?! Lazy much?! lol Just teasing! 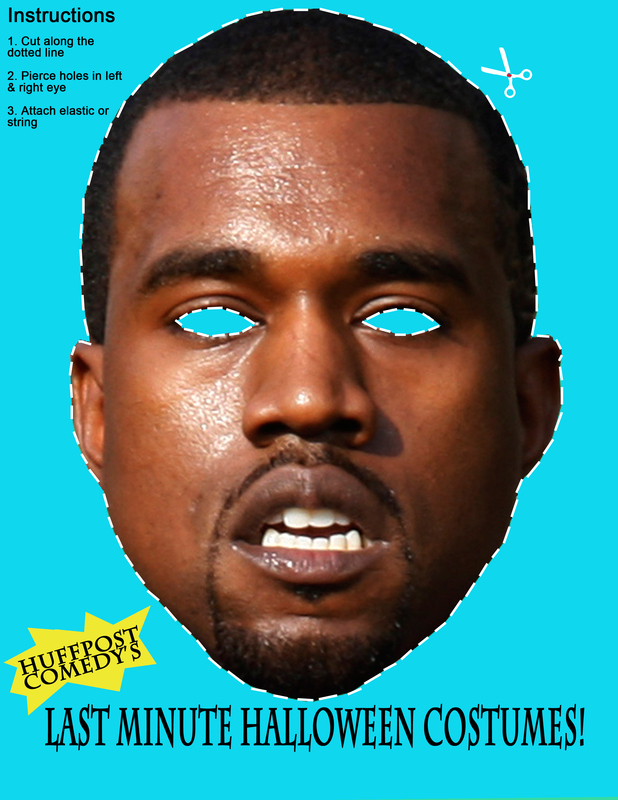 I’ve decided to help you out a bit: download and print your very own Kanye West Halloween mask!!! All you need after this is a blond friend to be Taylor Swift & just keep interrupting her non-stop! Better yet, go solo and just interrupt everybody!!! He’s Fallen & He Can’t Get Up! !